Join us for an evening packed with fun to celebrate the beginning of autumn. 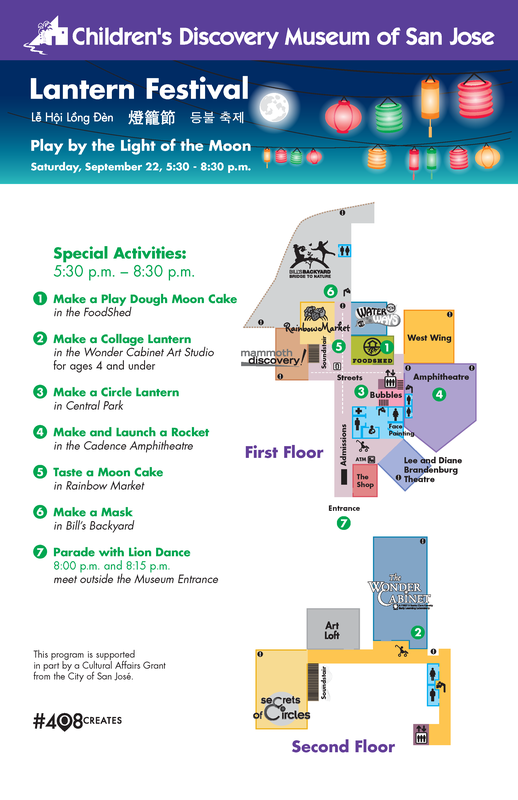 Bring your family to play in the Museum, make a lantern, and parade together! SPACE IS LIMITED, SO GET YOUR TICKETS NOW!